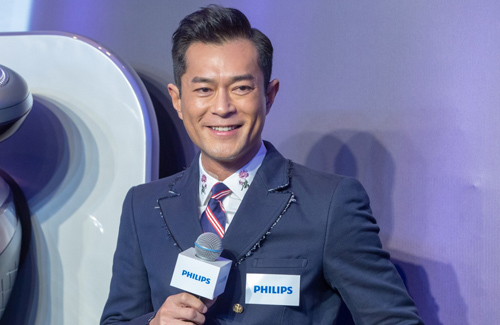 Louis Koo (古天樂) has been suffering from a cervical shift in which he just flew to the United States in late October for a major operation. Although it will take half a year for Louis to fully recover, he is already back to work today at a promotional event. After the surgery was completed, Louis started attending events the week after in which fans expressed their concern. He shared that he has already pushed a lot of jobs to rest and he is excited to be working again because the half year rest is for full recovery, so there isn’t much impact if he takes on light jobs. cervical or cerebral? i am not aware that men have cervix but could be my bad english. Cervical also means the neck. That’s why he talked about his vertebrae.